Atlantis The Palm is one of the most instantly recognisable luxury hotels in the world. Offering out of this world luxury, the resort is located next to the globe’s largest manmade island, creating an awe inspiring backdrop. 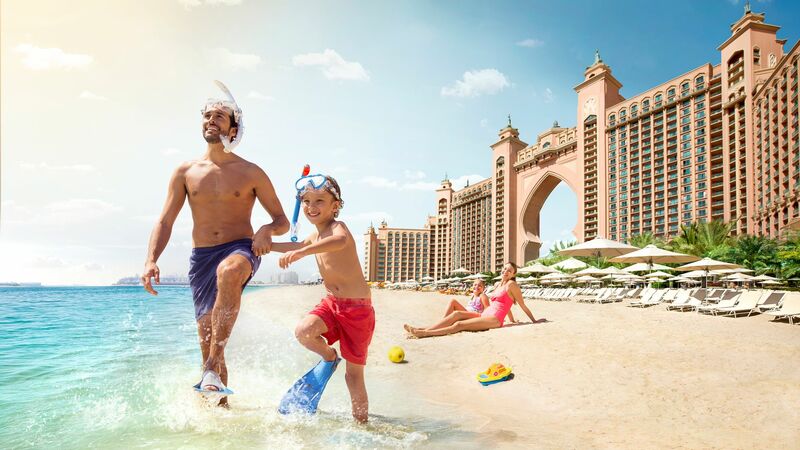 With an emphasis on families, guests at Atlantis The Palm are treated to a spectacular experience. From its impeccable rooms and suites to its fantastic facilities, this resort makes for a truly unforgettable holiday. 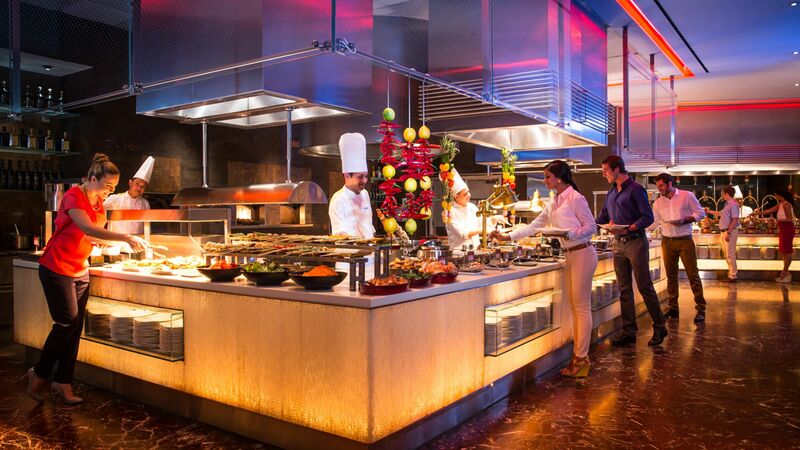 Boasting over 20 restaurants and bars, the hotel has a reputation for offering world class dining options. Guests can enjoy anything from family favourites to award winning fine dining and everything in between. When it comes to activities, the resort does not disappoint. With an exhilarating water park, Aquaventure, at its heart, guests can also discover The Lost Chambers Aquarium, swimming with dolphins and enjoying diving experiences, among other activities. Those who are seeking a little bit of rest and relaxation need look no further than the outstanding onsite spa, which provides a range of treatments. A range of hotel child prices applies to ages 0-3 and 4-11 years. The hotel has 1539 rooms. 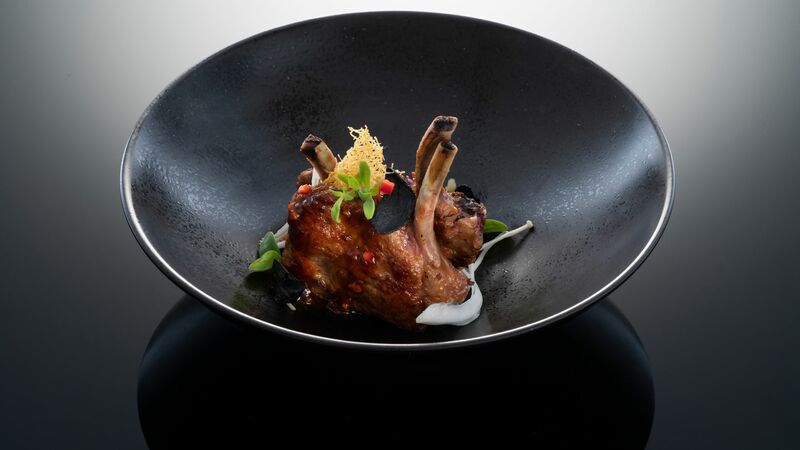 With a Michelin starred menu, this restaurant serves outstanding Cantonese cuisine created using only the finest ingredients. Included with Half Board. The Dress Code is Smart Casual; shirts with sleeves, closed shoes or sandals, tailored shorts may be worn. No flip flops. 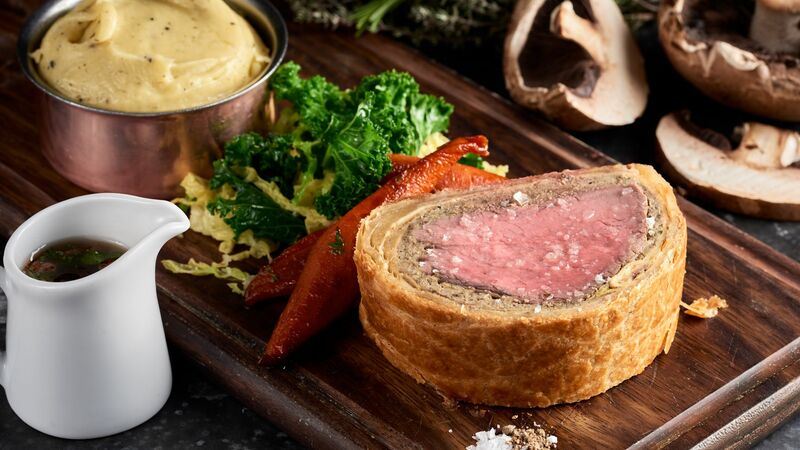 Immerse yourself in a cool London vibe at this restaurant by Gordon Ramsay. Based on the famous restaurant near St Pauls Cathedral, guests can enjoy a menu featuring grills and British classics. 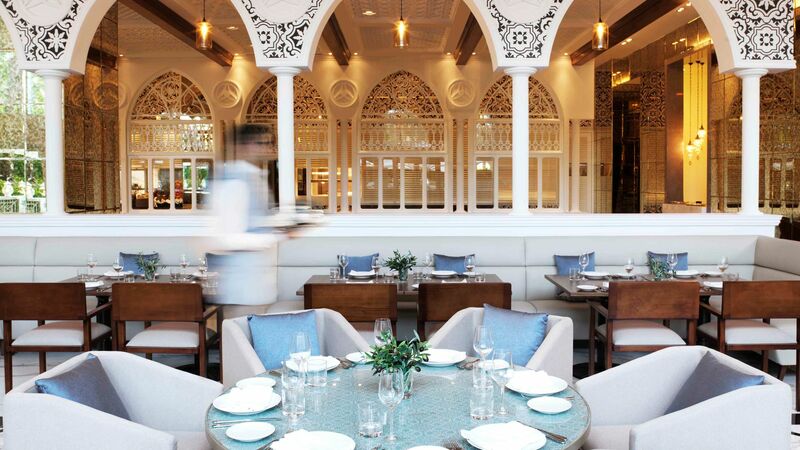 Renowned as being the finest Lebanese restaurant in Dubai, diners at Ayamna are treated to a culinary feast. The menu has been crafted using traditional recipes and authentic ingredients. Included with Half Board. The dress code is Smart Casual: shirts with sleeves, closed shoes or sandals and tailored shorts can be worn. No flip flops are permitted. No under 8s after 21:00. 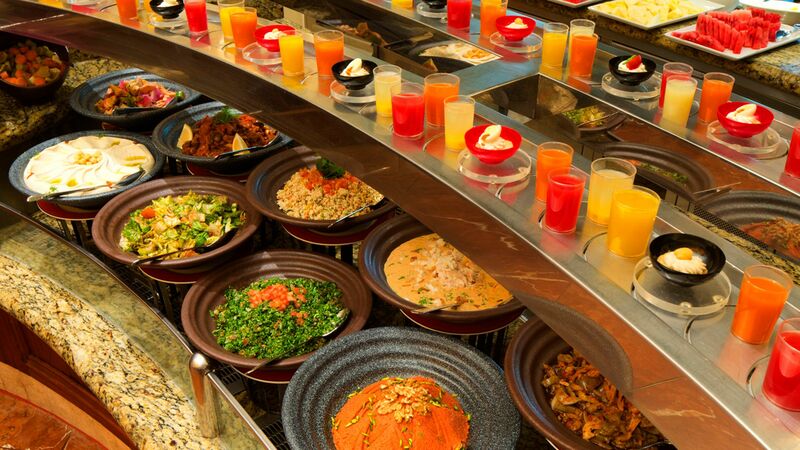 Enjoy a kaleidoscope of flavours at this Arabian styled buffet restaurant. The range of dishes is huge and guests can have meals here at breakfast, lunch and dinner. Open: 07:00 - 11:00, Sunday - Thursday: 12:30 - 15:30, Friday - Saturday: 12:30 - 16:30 and 18:00 - 23:00. Included with Bed and Breakfast and Half Board. Find yourself transported to a Moroccan paradise at this chilled lounge bar. Take a sip on a refreshing cocktail as you relax within the stylish interior. Open: Saturday – Wednesday: 12:00 – 02:00, Thursday – Friday: 12:00 – 03:00. 21 years old and above only. An outstanding array of seafood is on offer at this legendary restaurant. 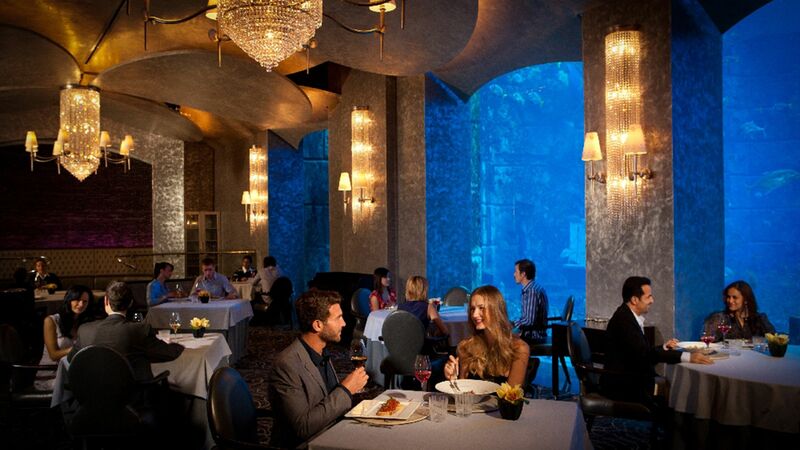 Set under water, Ossiano offers diners a truly unique dining experience. Included with Half Board. The dress code is Smart Elegant: long trousers or smart jeans, shirts with collars and closed shoes can be worn. 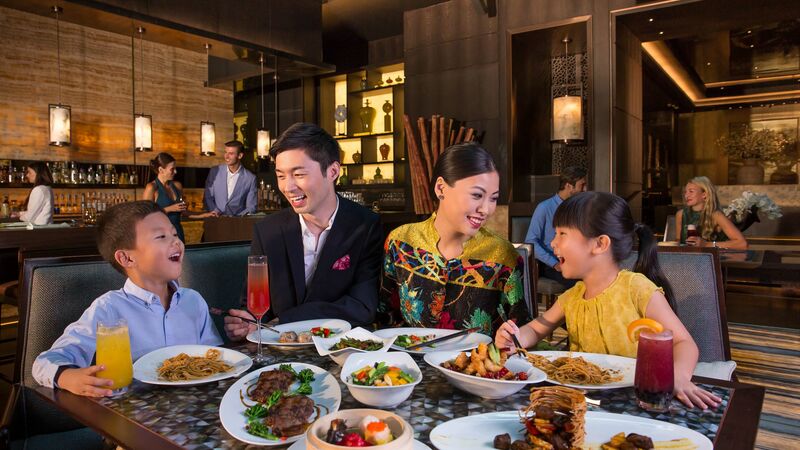 Sample a range of dishes from the Sichuan Province of China at this cosmopolitan, award-winning restaurant. Open: Saturday - Thursday: 12:30 - 16:00, Saturday - Wednesday: 18:00 - 23:00, Thursday, Friday and Public Holidays: 18:00 - 23:30 and Friday Yum Cha Brunch: 12:00 - 15:30. The dress code is Smart Casual: shirts with sleeves, closed shoes or sandals and tailored shorts can be worn. No flip flops are permitted. No under 8s after 21:00. Serving fine Japanese food, Nobu is world famous for its cuisine. 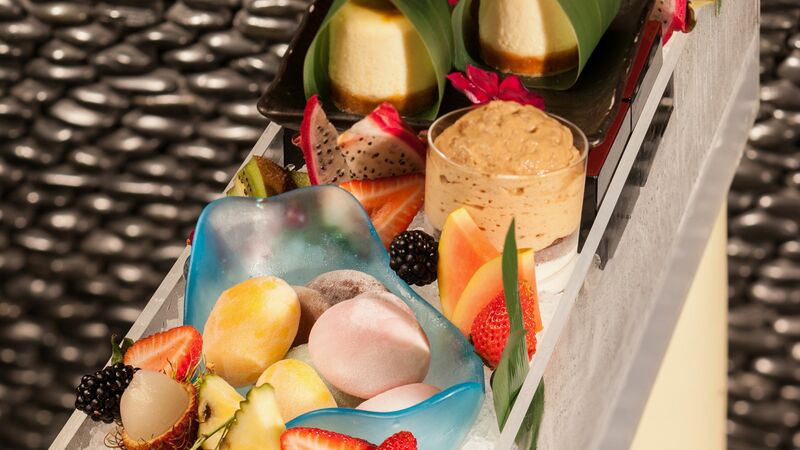 Combining contemporary style with Arabian influence, Nobu is a feast for the eyes as well as the taste buds. Included with Half Board. The dress code is Smart Casual: shirts with sleeves, closed shoes or sandals and tailored shorts can be worn. No flip flops are permitted. Children under 10 are not permitted. This chic, adults’ only beach bar serves international cuisine and refreshing cocktails. Sit back and relax on one of the sun beds and take in the breathtaking views of Dubai’s skyline. Dress code is Casual. Shorts, shirts and any footwear are allowed. No swimwear or towels allowed inside the restaurant and terrace. The beach restaurant welcomes families, although the beach lounge is strictly adults only (age 21+) and ID is required. Authentic Arabian street food is the name of the game at this trendy eatery. 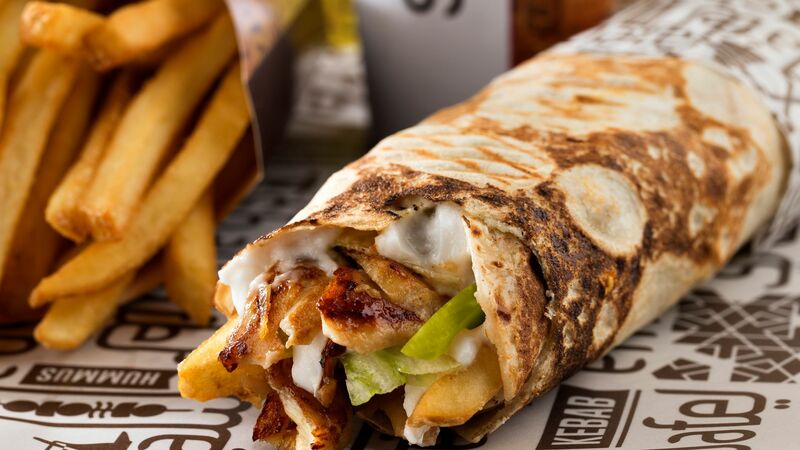 The menu is inspired by traditional flavours, including chicken or lamb shwarma. Open: Saturday - Thursday: 18:00 - 21:00 and Friday: 18:00 - 22:00. This sophisticated restaurant offers a menu of outstanding Italian cuisine. Enjoy Mediterranean flavours, including pizza and pasta, surrounded by an elegant interior. 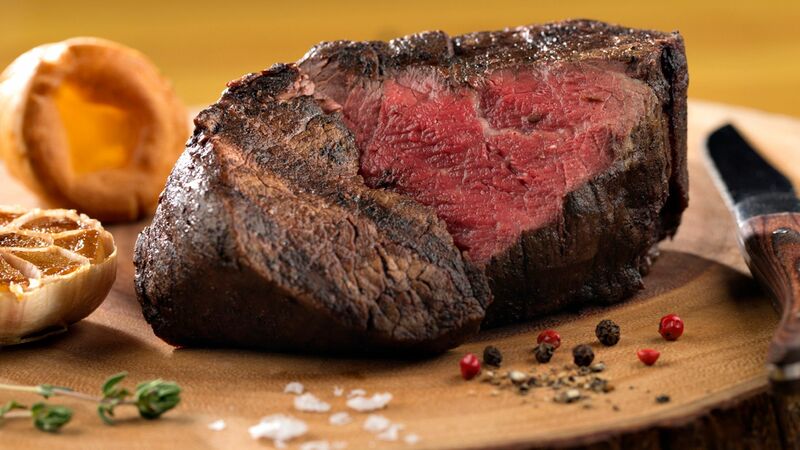 This steakhouse mixes a relaxed atmosphere with outstanding dishes. 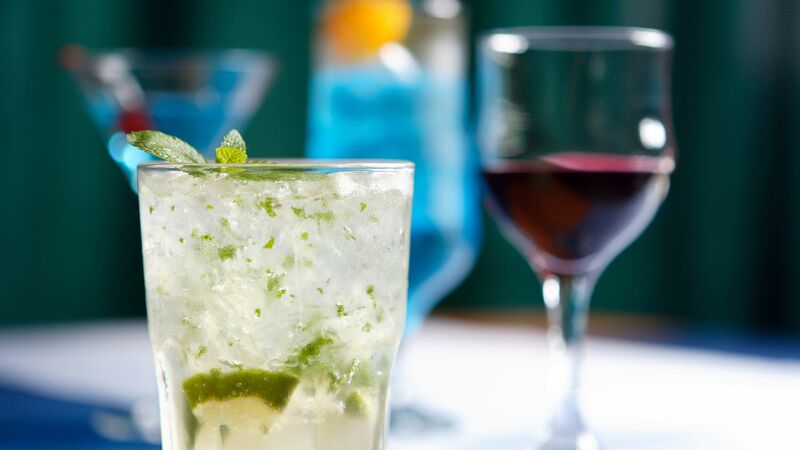 Try the specially chosen Atlantis beef before enjoying a refreshing cocktail prepared by a professional mixologist. Included with Half Board. The dress code is Smart Casual: shirts with sleeves, closed shoes or sandals and tailored shorts can be worn. No flip flops are permitted. Find yourself in an Arabian dream at this formal lounge. Enjoy a range of traditional teas, including Arabian inspired afternoon tea. 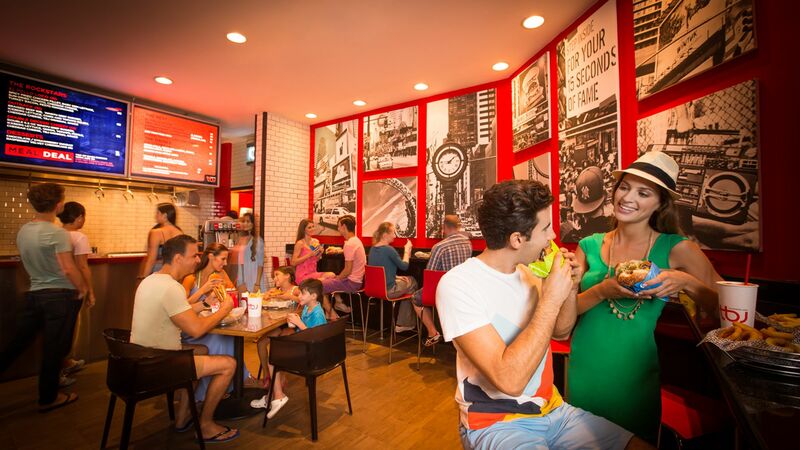 If you fancy a juicy American style burger, TBJ is the place to be. This family friendly restaurant is the perfect place to enjoy a casual meal with the little ones. Open: Saturday - Thursday: 11:00 - 22:00 and Friday: 18:00 - 23:00. With over 200 dishes on the menu, this award winning Asian buffet restaurant offers guests the chance to sample a wide array of delicious flavours. Open: 07:00 - 11:00, Saturday – Thursday 18:00 – 23:00 and Friday 19:00 - 23:00. This glamorous eatery is located next to the Royal Pool, where guests can enjoy a three course meal from the Tex Mex menu. Open: 18:00 - 22:00 (seasonal). This poolside restaurant is famed for its stone baked pizzas, delicious grills, juicy burgers and healthy salads. Open: Saturday - Thursday: 18:00 - 22:00 and Friday: 18:00 - 23:00. A number of outlets, kiosks and restaurants are located in the Aquaventure Water Park, serving a range of meals, snacks and drinks. The resort boasts two beaches, the Aquaventure beach set within the water park, or the Royal Beach, offering a laid back vibe close to the hotel building. 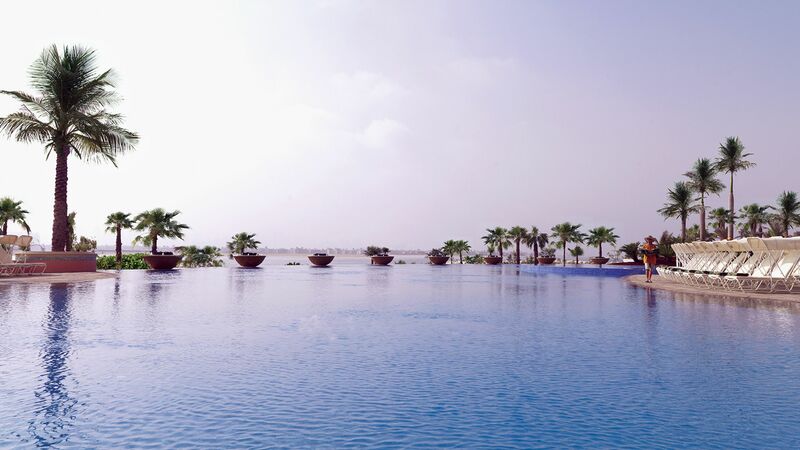 With a number of swimming pools in the resort, you will spoilt for choice when it comes to taking a refreshing dip, including the huge Royal Pool. Children can enjoy a range of activities, including trying out the climbing wall and trips to Aquaventure Water Park. 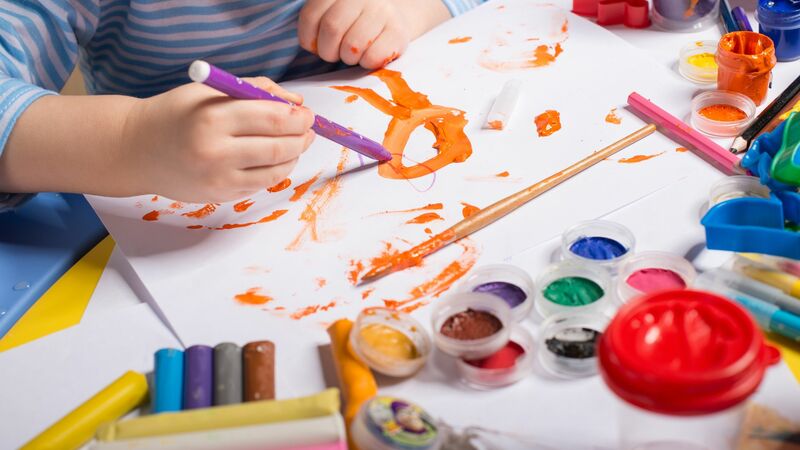 Expert staff are on hand at this fun Kids’ Club to ensure your little ones are safe and entertained throughout the day. Club Rush provides the perfect hangout for teenagers. The club includes its very own dance floor and games room. Ages: 13 - 18 years. 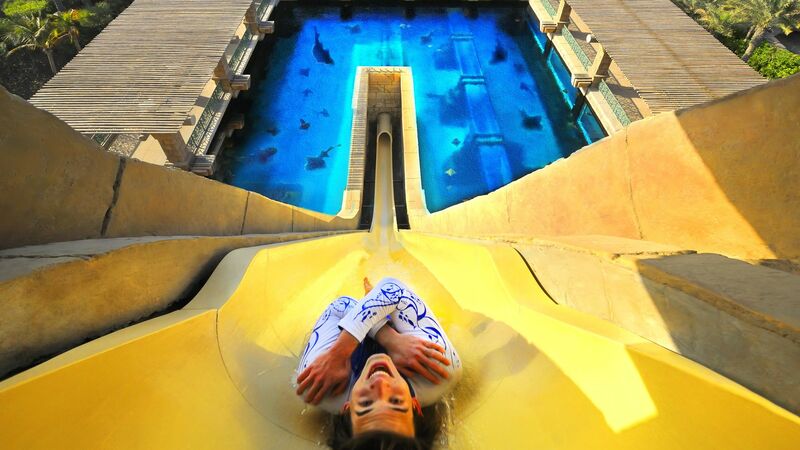 Aquaventure is a waterpark like no other. Set in the shadow of the spectacular hotel tower, Aquaventure cascades across 42 landscaped acres, complete with mind-blowing waterslides, enormous wave pools and thrilling wild rivers. The Leap of Faith waterslide is the star attraction, plunging riders down a nine storey drop and through a shark-infested tank at speeds of over 60 kmh with only acrylic walls to separate them, but it's just as popular to find a tube and ride the 1.6 kilometre lazy river, which takes guests right around the park and acts as the main transport method here. There are also watercoasters, pitch-dark tube slides and a huge sandy beach, so guests will find plenty to do during their visit. 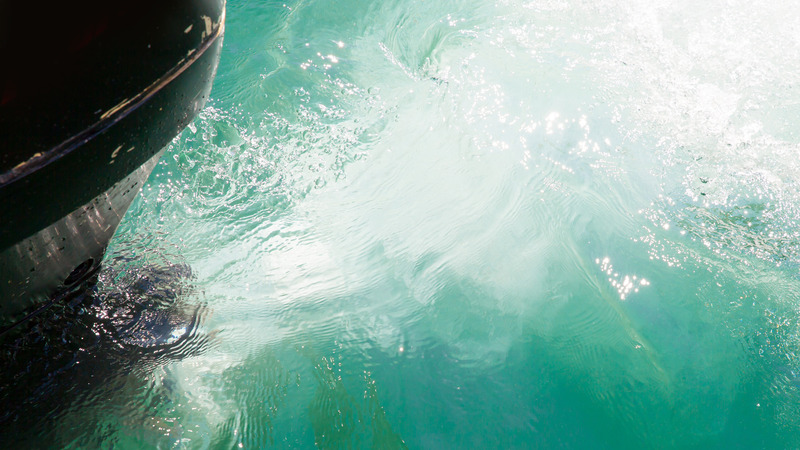 Best of all, access to Aquaventure is free for guests staying at the Atlantis. Step into a sanctuary of peace at the resort’s luxury spa. 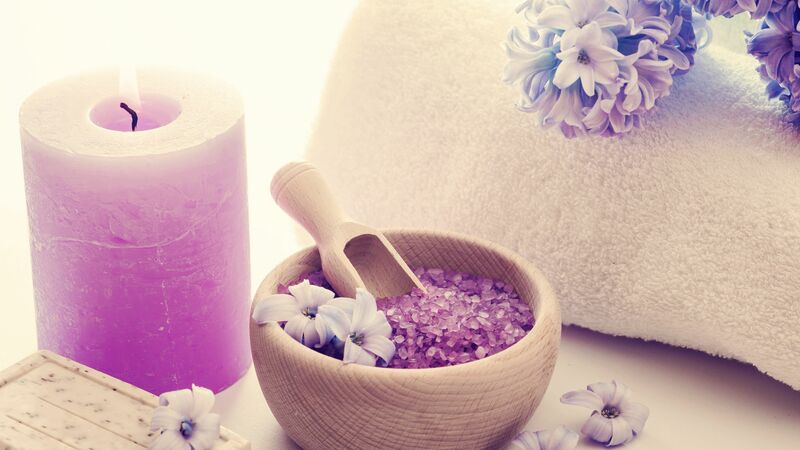 Enjoy an array of wellness treatments plus there is also a salon onsite for some additional pampering. With 360 degree views of the beach, this fitness centre offers all the latest equipment combined with an incredible outlook. 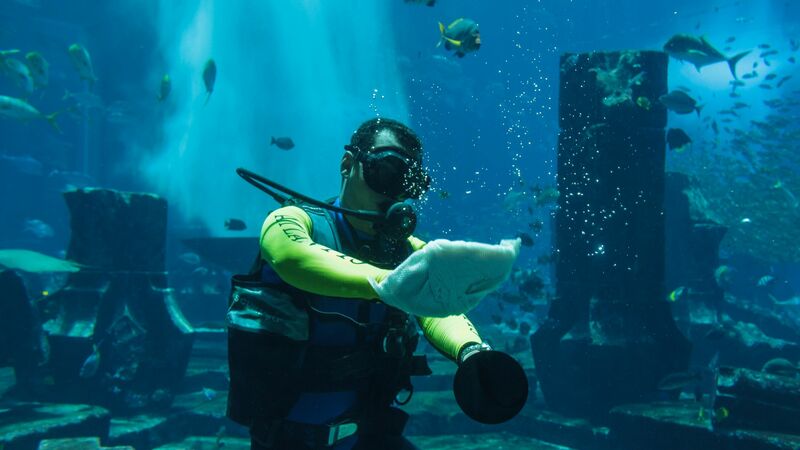 Marvel at the captivating tanks, explore hidden corridors and discover hidden tombs at Dubai’s most intriguing aquarium. 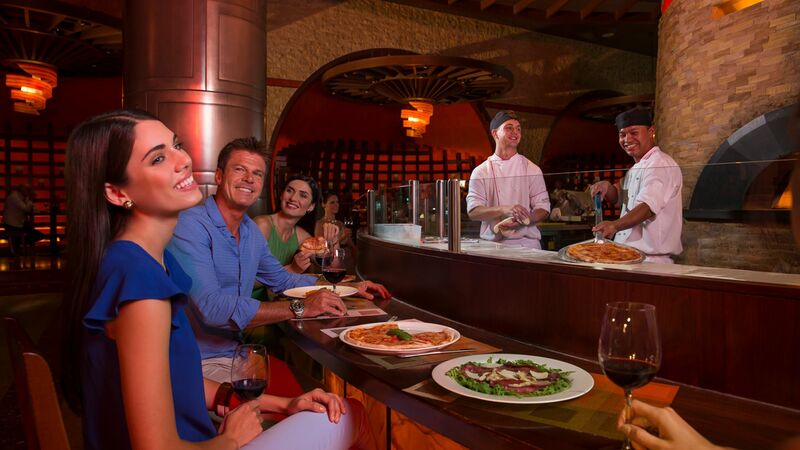 Guests at the Atlantis have complimentary access. 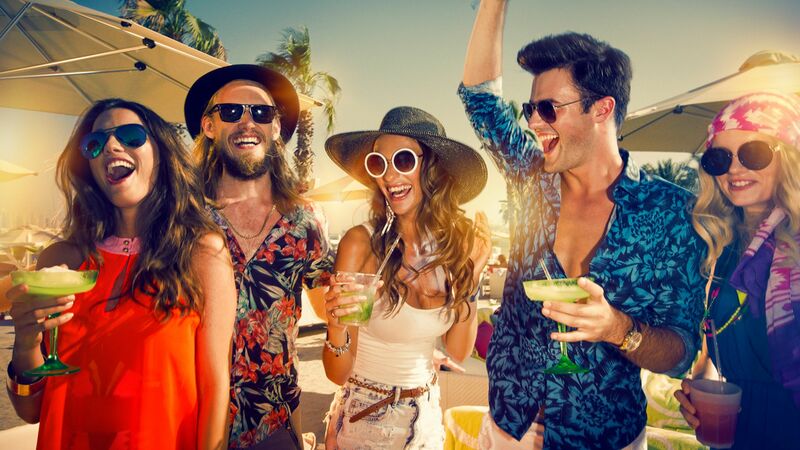 Renowned as being one of the best night spots in Dubai, this club is the perfect place to let your hair down and dance to some of the world’s hottest DJs and artists. 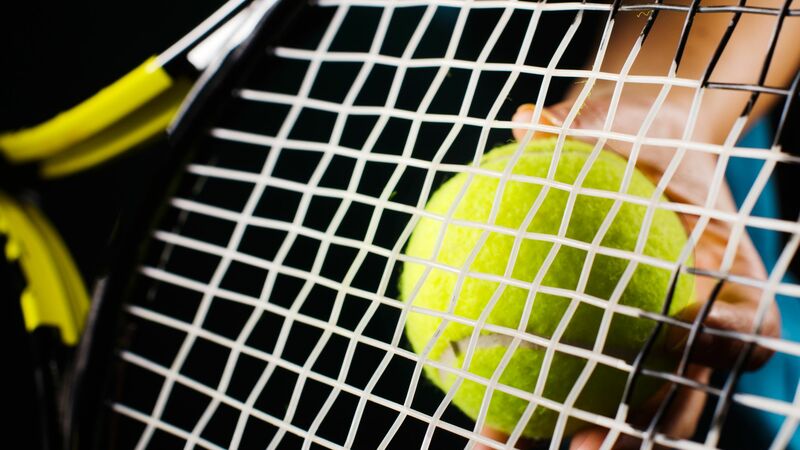 Practice your serve at one of the resorts four tennis courts. With plenty of water activities on offer, including swimming with dolphins, diving and feeding the rays, the resort is ideal for those looking for an action packed holiday. As the largest manmade island in the world, The Palm epitomises luxury. Found next to Dubai’s famous Jumeirah Beach, the island oozes opulence with pristine beaches and incredible five star hotels throughout. It’s easy to live like a celebrity at The Palm. 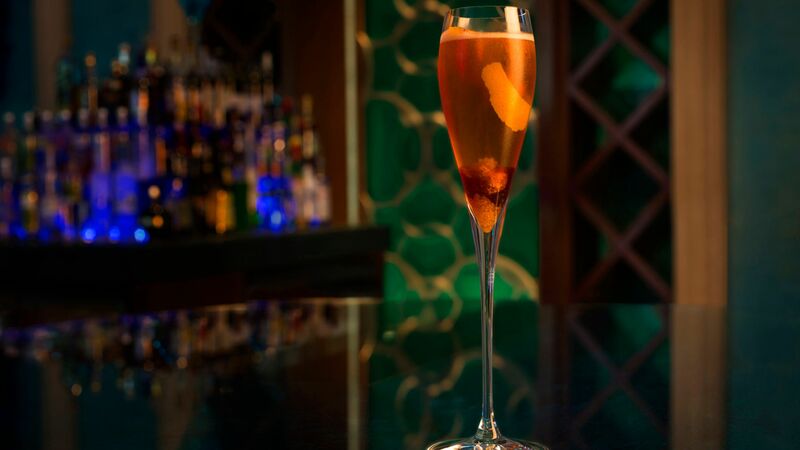 Bars and restaurants create a buzzing vibe throughout the day and night, and the evening scene is ultra glamorous. Take in the dazzling skyline of Dubai as you enjoy a refreshing cocktail on one of the island’s many rooftop bars or treat yourself to something special at a designer boutique. It’s not just adults who’ll love The Palm. Some of the best water parks in the world are located nearby, perfect for the kids. Atlantis The Palm is 45 minutes from Dubai International Airport. Palm Beach Deluxe Rooms are located on all floors of the hotel, offering guaranteed views across the beach towards the Palm Island and Dubai Skyline. Extra bed type is a roll-away bed. Ocean Deluxe Rooms enjoy a guaranteed view of the Arabian Gulf. Choose either a comfortable king-sized or 2 queen-sized beds for your hotel room, with beautifully designed full or French balconies offering partial view of Arabian Gulf or the Palm Island. Extra bed type is a roll-away bed. Imperial Club Rooms are located on the 11-15th floor of the East Tower and offer upgraded hotel room amenities as well as access to a dedicated lounge located on the 12th floor with sweeping views of the Arabian Gulf, The Palm and Aquaventure. Extra bed type is a roll-away bed. Guests staying in Imperial Club Rooms and Suites have the benefit of a private lounge where guests can check-in whilst enjoying a welcome drink. 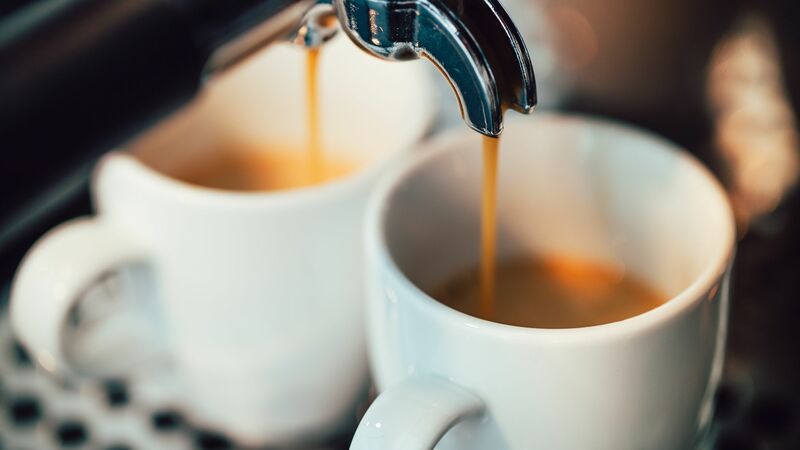 In addition, there is a large VIP lounge where guests can enjoy a continental breakfast, afternoon tea, cocktail hour in the late afternoon/evening, as well as laptop stations with complimentary internet access, a small library and a selection of newspapers. Guests staying in these rooms also receive complimentary use of Steam, Sauna and Jet Pool facilities at the ShuiQi Spa, Two for one Head, neck and shoulder massage once per stay, complimentary access to Atlantis Kids club and to Club Rush, priority restaurant reservations, complimentary N'Dulge nightclub access. One Bedroom Terrace Club Suites are situated in the centre of each tower of the Atlantis Hotel with the view of The Palm or the Arabian Gulf. Each Terrace Suite offers a bedroom, living room and a large balcony on which to sunbathe or dine alfresco. Guests staying in Terrace Suites will also receive a complimentary 30 minute personal training session once per stay. Extra bed type is a roll-away bed. One Bedroom Executive Club Suites are located on the far corners of each tower’s wing. Each suite consist of a bedroom, living room and French balcony and a vanity bathroom which boasts a large oval, free-standing bath to soak in. Extra bed type is a roll-away bed. One Bedroom Regal Club Suites are located either side of the grand Royal Towers arch with the breathtaking views directly down the centre of The Palm and beyond. A private terrace is accessible from the living room and is a great place on which to sit and relax. These incredibly spacious suites include living and dining area, bathroom and master bedroom. Extra bed type is a roll-away bed. Two Bedroom Terrace Club Suites are situated in the centre of each tower of the Atlantis Hotel with the view of The Palm or the Arabian Gulf. Each Terrace Suite offers two bedrooms, a living room and a large balcony on which to sunbathe or dine alfresco. Guests staying in Terrace Suites will also receive a complimentary 30 minute personal training session once per stay. Two Bedroom Executive Club Suites consist of two bedrooms, living room and French balcony and a vanity bathroom which boasts a large oval, free-standing bath to soak in. Extra bed type is a roll-away bed. Two Bedroom Regal Club Suites feature two bedrooms, private terrace which is accessible from the living room and is a great place on which to sit and relax. These incredibly spacious suites include living and dining area, bathroom and master bedroom. Extra bed type is a roll-away bed. “ The most AMAZING place on earth! My partner and I stayed here for 2 nights in December 2017 on our way over to the United Kingdom for Christmas. We originally were going to book a standard room but after exploring the Imperial Suite option and viewing its inclusions we proceeded with that option. We paid $2600 for 2 nights and this included our 2 nights stay at the imperial club and we paid extra for swimming with dolphins, and a shark snorkel. The imperial club included: - 2 x nights stay in an amazing room with views of the Dubai skyline; - Private check in desks - Return chauffeur service from the airport - Breakfast, afternoon tea, snacks and a 2 hour free drinks service in the evening all in the imperial club lounge - Free entry to Aquaventure - 2 x breakfasts at 2 of the restaurants onsite For us, not only was the hotel, water park, shops and it?? ?s restaurants 5 star, the staff were 7 star! The staff were incredibly friendly, could not do enough for us and made our stay a world class one! We would return purely for the level of service provided to us by the staff. We will be sure to return and our room was ABSOLUTLEY amazing! Thank you Atlantis! We decided to treat ourselves and upgraded to a Terraced Suite this year for more space, the hotel upgraded us on arrival to an Exec Suite and it was AMAZING. There is little to critise about this hotel - yes it's big, yes it's busy and yes it's expensive but as long as you know this and expect it you won't be disappointed. Our housekeeper Fuji was simply fantastic and went above and beyond every day making towel animals for the kids, they loved their daily surprise and loved her friendliness on a daily basis. An absolute asset to the hotel. Everything was just excellent. Staff extremely friendly. Even in the waterpark the kids area was closed for 10 minutes so the kids are forced to drink some water! Food was great. Boxspring Mattrace was perfect. “ Poor service and low quality of food. It was not that good experience. Compare to money value it was not worthy. If there was not water park I would not go there. Too many tourists are there and ask to see room key so many times. It was quite annoying.